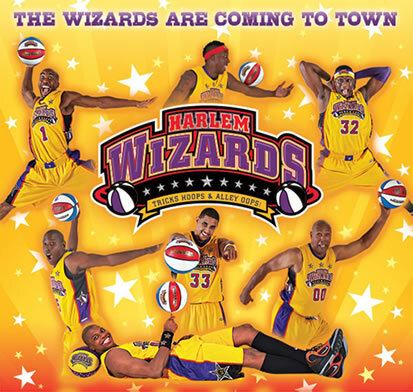 Harlem Wizards Event Sponsors | Merrillville Education Foundation, Inc. Many thanks to our sponsors of the Harlem Wizards Event. With your support, the Foundation continues to provide unique and valuable education opportunities for Merrillville students. Dairy Queen – 730 E. 81st Ave.